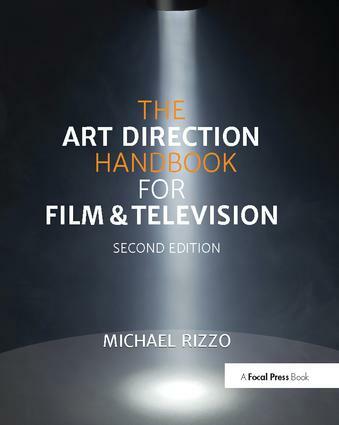 In this new and expanded edition of The Art Direction Handbook, author Michael Rizzo now covers art direction for television, in addition to updated coverage of film design. This comprehensive, professional manual details the set-up of the art department and the day-to-day job duties: scouting for locations, research, executing the design concept, supervising scenery construction, and surviving production. Beyond that, there is an emphasis on not just how to do the job, but how to succeed and secure other jobs. Rounding out the text is an extensive collection of useful forms and checklists, as well as interviews with prominent art directors.